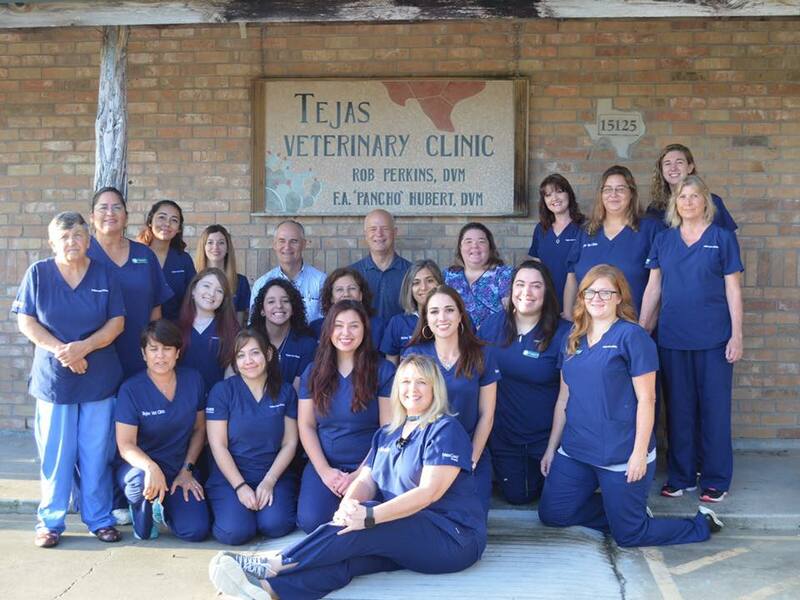 DeAnn Ruiz joined Tejas Veterinary Clinic in May of 2004 and became our hospital administrator in 2009. She is a native Texan raised in West Texas. Her previous experience includes Criminal Justice where she served as a correctional officer for 10 years. 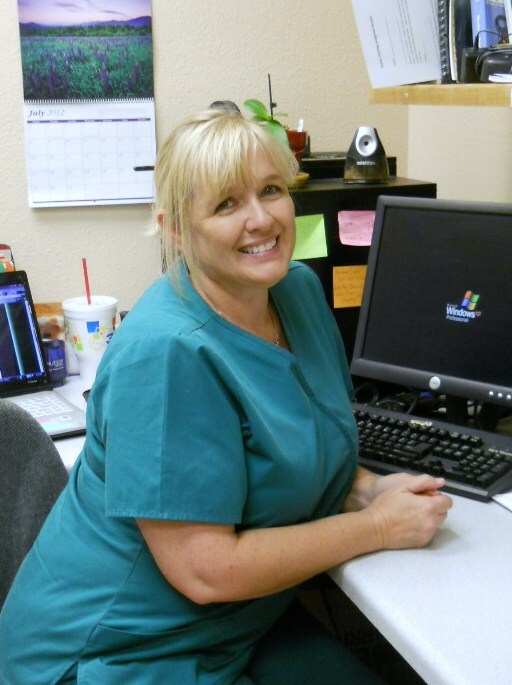 DeAnn is responsible for our day-to-day operations, customer service, human resources, accounting and marketing. She is a member of the Veterinary Hospital Managers Association (VHMA). DeAnn and her poodle Dewy live in Corpus Christi, Texas and she has three daughters and four grand-dogs.